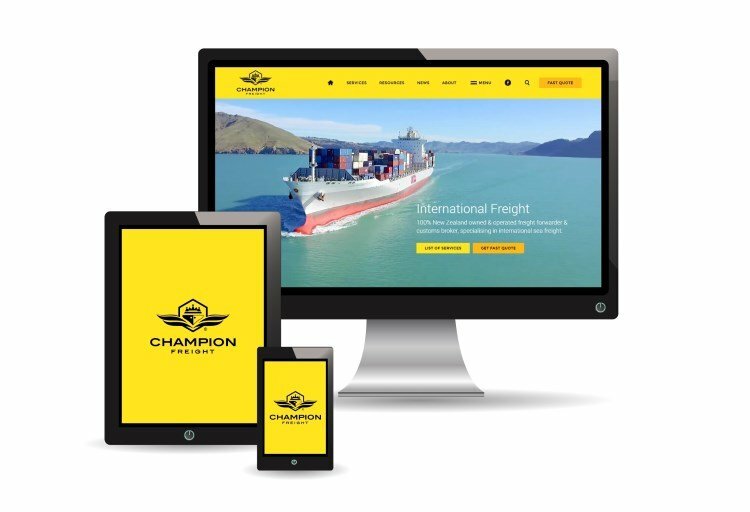 Established in 1999, Champion Freight has the industry knowledge and experience to optimise your international supply chain, tailoring logistics solutions to meet your business needs. Free appraisal and quote. Complete our online form in less than a minute for a comprehensive review of your logistics. Navigating the world of international logistics can be complex and at times confusing. Regulatory, country and commodity specific considerations are difficult to discern without an experienced freight forwarder and customs brokerage to guide you through the process. At Champion Freight our aim is to simplify the process, partnering with you to fully analyse and understand your cargo needs from start to finish. Over the years we've assisted countless businesses achieve financial savings while improving customer services, by streamlining supply chains and removing unnecessary bottlenecks. 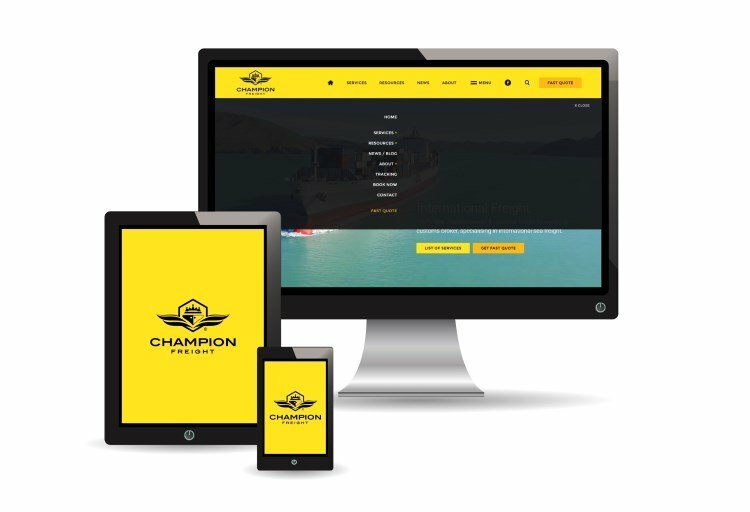 Champion Freight offers the full array of freight forwarding and customs brokerage services, tailored to suit your individual business requirements. Whether you need an all-in-one logistics solution, or something more specific, we partner with you to deliver exceptional freight services that flex to match your evolving trade demand. Transport your freight with us by land, air or sea. We provide a full range of freight forwarding and customs brokerage services for large commercial imports and exports. We take a proactive approach to helping you find the right shipping and logistics advice. Available day or night, our online resources provide practical tools and information-rich articles in one convenient location. Whether you're new to freight or an expert, there's something for you.